News and Announcements - New Sermon Series Begins! Who is in charge here? Wouldn’t it be nice if the answer was us?!?! 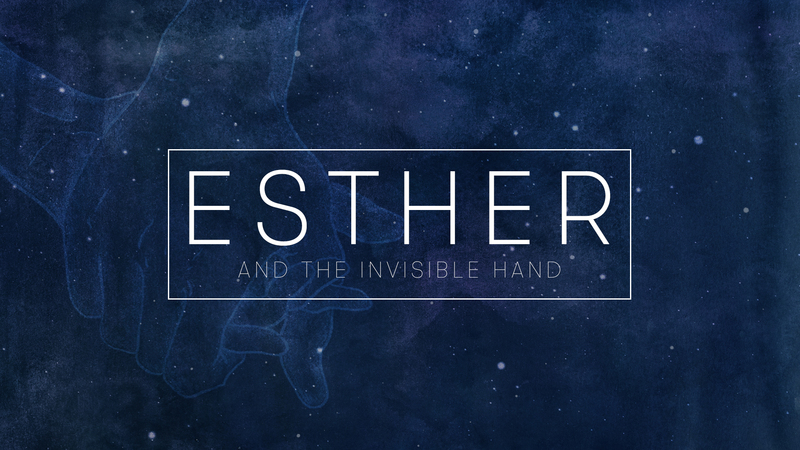 Join us this Sunday, August 19, as Pastor Ty begins a new series entitled, Esther and The Invisible Hand. Our Sunday morning service times are 9:30 and 11:00. Both services are identical. GraceKids classes meet 9:30-12:15.